A man from Benton IL has sued his former railroad company, claiming that he suffered disabling injuries when he fell down a hole while on the job as a railroad conductor. The man filed the railroad lawsuit Jan. 8 in the US District Court for the Southern District of Illinois against the Illinois Central Railroad Company. The suit alleges that on Feb. 11, 2014, the former worker was on the job – transporting rail cars for the company when he fell into a hole on company property. 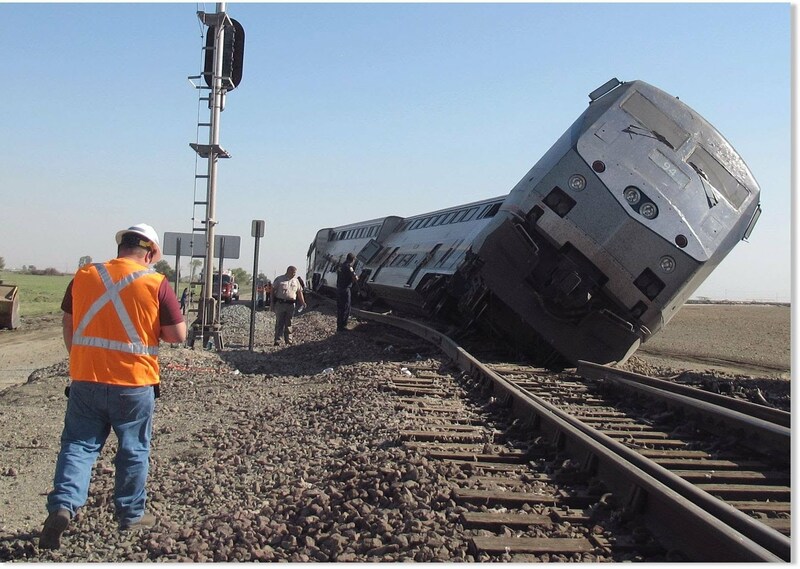 He claims in the lawsuit that his injuries are due to negligence on the part of the defendant, including providing him with a safe place to work and failing to inspect tracks, the road bed and work surfaces for dangerous areas. The suit also states that the worker suffered severe and permanent injuries that have led to pain and suffering and lost wages. He is seeking at least $75,000 plus court costs. 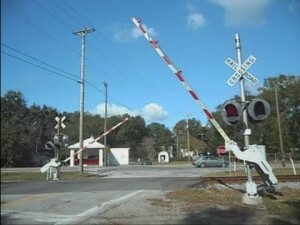 All of our railroad injury attorneys in Virginia hope that this former worker recovers fully from his injuries quickly. Injuries at a railroad facility are quite common, and we have represented many railroad workers who were hurt while engaged in their job. One client was a railroad brakeman and conductor who was checking the air brakes on a mile long freight train in April 2003. As he walked along the railroad ballast rock along the tracks, his foot fell into a depression in the rock, and this caused him a serious lower back injury. The client had back surgery in June 2005, but it did not solve his back pain problems. He eventually need to have back fusion surgery and this meant that he was ruled completely disabled at the young age of 37. Our Virginia and North Carolina lawyers studied the scene of the accident and determined what caused the sudden depression in the ballast rock. We brought in a railroad truck structure expert who determined that the track was constructed improperly, which led to small, hidden voids in the ballast rock. This case was settled satisfactorily for $900,000. The US Labor Department levied a $250,000 fine against New York-based Metro-North Railroad after it retaliated against an injured railroad worker. The Labor Department ordered Metro North to pay the punitive damages award to a train coach cleaner who hurt his leg on the job in November 2011 in Connecticut. The federal government stated that a Metro North supervisor told the injured worker that management would file disciplinary charges and deny promotions to anyone who reported being hurt at work. The $250,000 fine is the biggest that has ever been awarded for punitive damages for retaliation in the history of the Federal Railroad Safety Act. 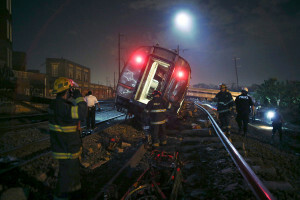 The railroad also must pay $10,000 to pay for the worker’s attorney costs. During the case, the Labor Department cited other instances where the railroad apparently threatened to retaliate against injured workers. One case involved a woman who crushed her foot with a barrel. Rather than file an injury report, the hobbled woman came to work on crutches. We are railroad injury attorneys in Virginia who have seen railroads routinely attempt to deny claims for on the job injuries. We have to say however, that the above attempt at retaliation against an injured worker on the job truly is a new low. We are glad that the Labor Department assessed such a large punitive award; hopefully it will warn other railroads to not attempt to intimidate injured workers! A recent injured railroad worker case in Virginia we handled involved a railroad conductor who suffered a serious back injury after he fell due to an insecure ladder on a train car. Of course, the railroad denied responsibility, but we were able to show that the handhold on the ladder was insecure and that this was a regulatory violation. We also brought in a top notch railroad safety expert, who pointed out the specific regulations that had been violated. In the end, we were pleased with the $825,000 settlement in favor of our injured client.